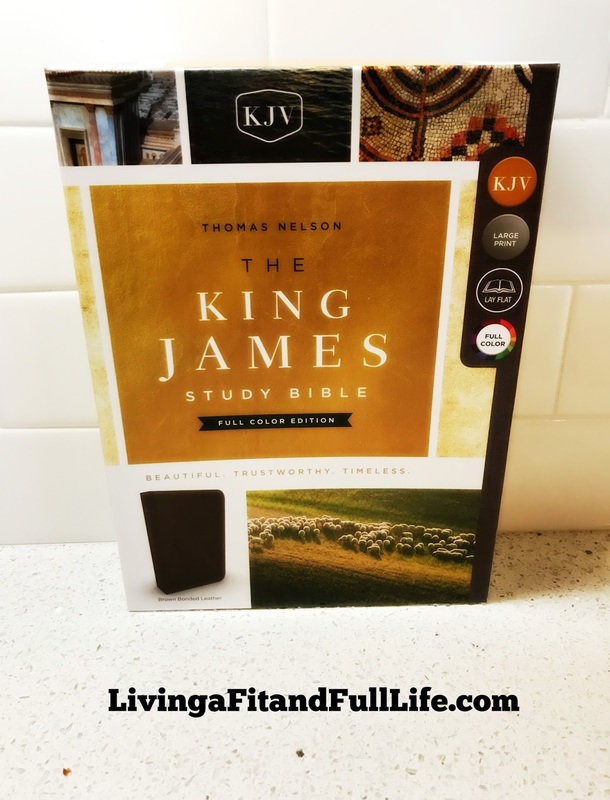 Living a Fit and Full Life: Grow in Your Biblical Knowledge with The King James Study Bible by Thomas Nelson! Grow in Your Biblical Knowledge with The King James Study Bible by Thomas Nelson! Grow in your Biblical knowledge with The King James Study Bible by Thomas Nelson! The King James Study Bible by Thomas Nelson is the perfect study Bible to help you dive deeper into Gods word like never before. The King James Study Bible, Full Color Edition is the only Bible featuring extensive commentary, doctrinal notes, archaeological insights, and time-tested study aids developed exclusively for the King James Version. I absolutely love the full color maps and charts and easy-to-navigate topical indexes! 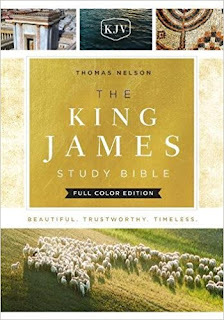 The King James Study Bible by Thomas Nelson is a beautiful study Bible that is sure to help you grow in your biblical knowledge! You can find The King James Study Bible by Thomas Nelson on Amazon, Barnes and Noble and other bookstores.